In our constantly changing world where new technology is ever present, this process does not escape the window furnishings arena. 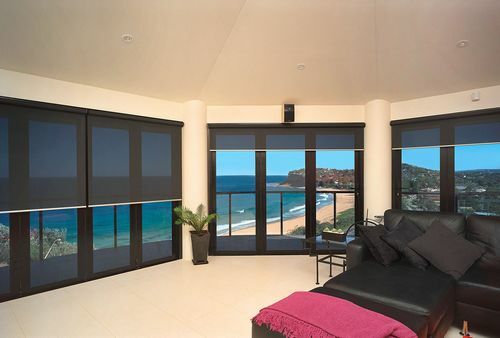 Honeycomb Blinds are a relatively new product in the Australian market but have been a North American staple for many years. In fact, they claim that six out of 10 Blinds sold. in North America are Honeycomb or Cellular Blinds. This is due to their tested and proven ability to reduce heating and cooling costs in the home. Honeycomb Blinds are made with air pockets that trap air and help to maintain a more constant temperature in a room. Their design also allows for greatly reduced gaps on installation compared to most Roller Blind options. 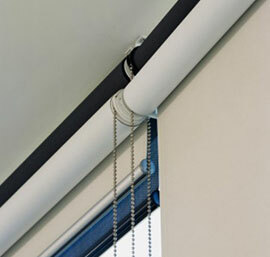 This reduces the amount of light and air that paces between the window frame and the edge of the blind. These can be as small as 2mm. Other practical benefits are improved sound absorption and child safety. 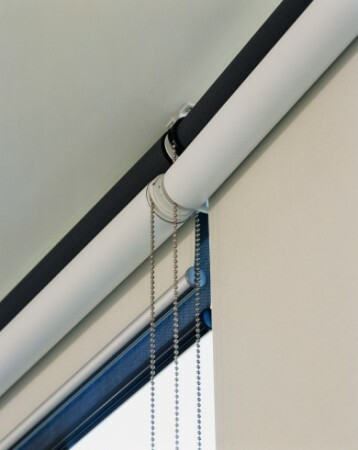 Many of the Honeycomb Blinds have cordless operation options. 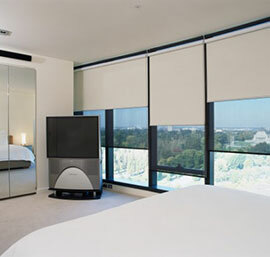 Honeycomb Blinds offer a sleek, clean, modern look. There are many colours and patterns with Flame Resistant, Designer, Block Out, Light Filtering, Semi-Opaque and Sheer options. These Blinds are also Custom made to your window size and will suit many specialty shapes such as Arches and Triangular windows. They are also well suited to Skylight installations. Although they are a delicate looking blind, they are actually incredibly tough and durable. If you are after the Electric Car equivalent in a window furnishing, Honeycomb or Cellular Blinds may be the right product for you. 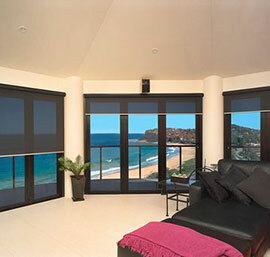 If you are interested in getting a quote for honeycomb blinds or simply want to look at our designs, contact us today.